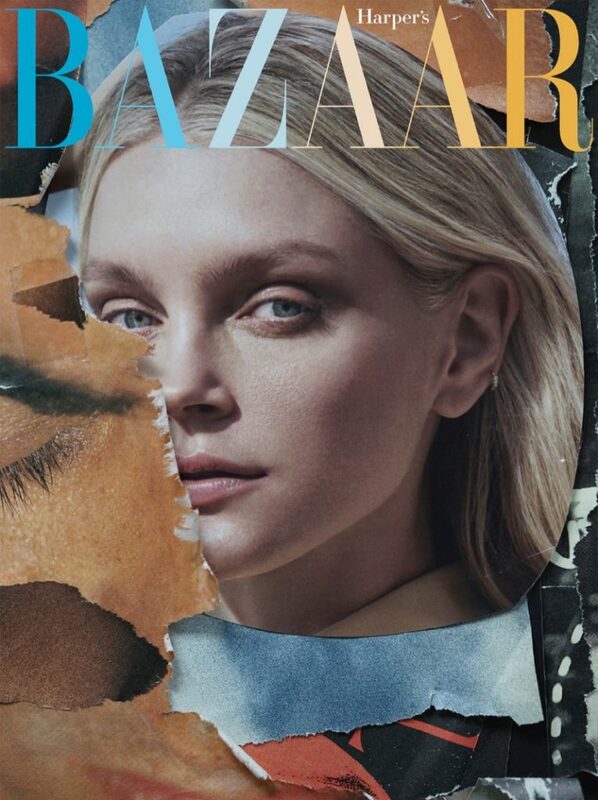 Amazing to see an editorial with the stunning model Jessica Stam who is rocking the Harper’s Bazaar Czech May 2018 issue by Andreas Ortner. 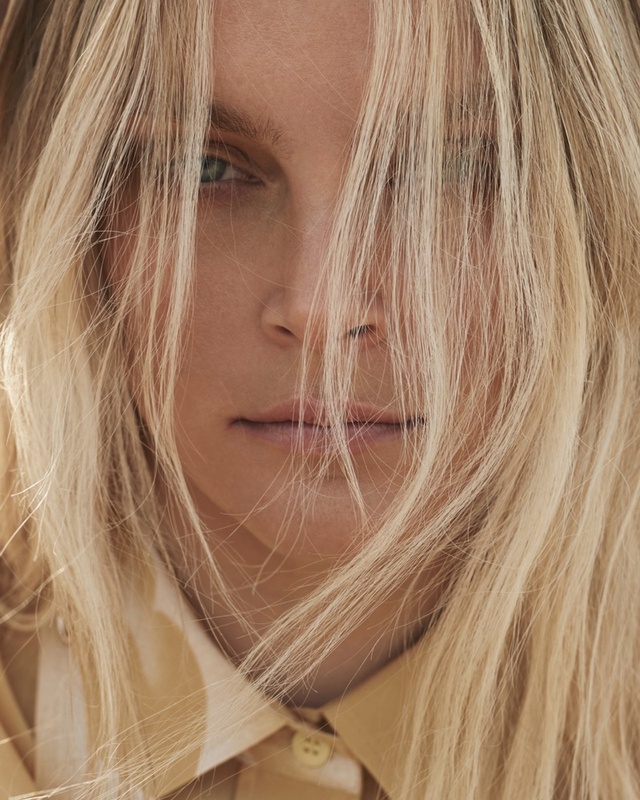 Jess was styked by Jana Kapounová who selected epic pieces from Chloe, Gucci to Bottega Veneta and more. Welcome back Jessica!